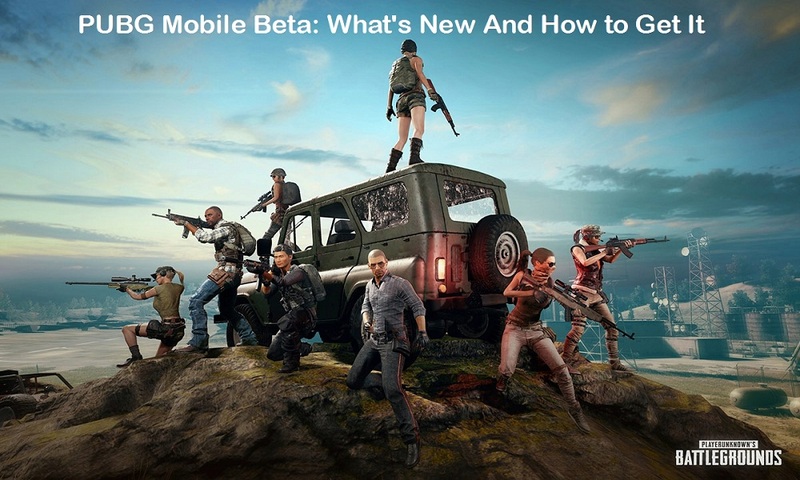 If you are a die-hard fan of PUBG then you will be happy to know that the new PUBG mobile beta is now available to download for Android player. Check out this post to know everything about the new PUBG 0.7.0 update. Hello, PUBG lovers! Today, we have come with the big PUBG news. Now you download PUBG mobile beta update on your Android device and enjoy all nifty features. The biggest game developer Tencent Games has recently released the PUBG Beta version on the Google Play Store. Hence, you can quickly take a test drive of the new PUBG version 0.7.0 on your Android. Since the update is in beta, bugs and issue are possible. So, make it sure you are going to take this all along with the beta version of PUBG. Well, if you see the beta program is already full, then you will have to wait to be part of the PUBG Beta program. 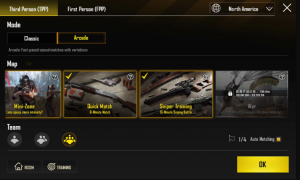 Want to know new PUBG Mobile 0.7.0 features? Here are those! New Weapon- Added the SLR Sniper Rifle. Portable Closet- Players can now put outfits in their Portable Closets and instantly change clothes during combat. Well, these three are all major features of PUBG Android Beta update. Furthermore, the new PUBG 0.7.0 update is full of changes in main menu design, making tools like game mode, map, viewfinder, and others more accessible. One more important thing you should know that there is no sign option available. So, you play PUBG 0.7.0 in a guest mode. Additionally, it also doesn’t support the in-app purchase. There is no FPS change, but you can still improve FPS in PUBG on your Android phone. The PUBG 0.7.0 update also added a new Arcade mode called War, but it would appear that this is a timed mode that is only playable at certain times of the day. There is a little greyed out box that lists the hours between 20:00 and 23:59, so you will have to wait a little bit longer for the beta War mode to go live in between those hours. It also has become easy to select your game modes, your view, your team member numbers, and your server, all from one screen. Once after getting the PUBG mobile beta version on the Android, if you see any new feature or bugs while playing the game then feel free to tell us in the comments. What else would you like to see in the stable PUBG 0.7.0 Android update?